You spend your adolescence and young adult life honing skills to develop your career path but your life can change in an instant if you are injured at work. Work injuries can vary greatly in severity and complexity, but understanding the steps to appropriately manage your injury and attain medical help leaves little room for interpretation. At Murphy & Prachthauser, we believe in being personal injury attorneys who help people connect with the educational information and resources they need to make important decisions. If you sustain an injury at work that is not life threatening and that does not require immediate care, report it to your supervisor. Many larger companies and organizations have Human Resource (HR) Departments, and you may be sent directly there or contacted by a member of the HR team. They will take down the specifics of your workplace injury, including: date, time, a description of what happened, the type of injury sustained, and if there are any witnesses. You are not required to give a recorded statement. If the injury is life threatening or needs immediate care, get medical attention first, then file a report with your supervisor or the HR department. Depending on the seriousness of the injury, reporting the injury immediately may be the most important step you take. Following an injury at work, it is important for your personal recovery and wellbeing to receive prompt medical attention. Choosing where to get your medical attention is important. Start with an emergency room if that is required. Otherwise, it is always best to turn to your family doctor, and if you cannot get in soon enough, try to schedule an appointment with another doctor in the same clinic. There are certain clinics that some larger employers tend to push; try to avoid those clinics, if you can. In some cases, employer supported clinics exist solely to support workplace injury, and they may shy away from costly diagnostic tests, CT Scans or MRI’s. 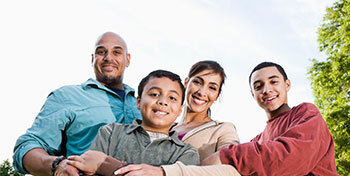 You do not have to get treated in one of these clinics, instead, opt to see your family doctor. Your family doctor knows you and your medical history and that can be a reassuring point of guidance as you try to recover from your injuries. Also, let your family doctor make any required referrals. If you do not have a family doctor, ask a friend or relative for a recommendation, and become an established patient of that doctor. If you are injured on the job, your only claim against your employer is under workers’ compensation. The benefits are typically limited, and tend to track financial or out of pocket losses. If you were injured at work due to the negligence of a third party, you are entitled to make a claim against that third party and collect workers’ compensation benefits at the same time. If you are successful in your claim against the third party, the workers compensation insurer is reimbursed to some extent, so there is no double recovery in the end. Car accidents if you are driving for work and are injured by a negligent driver. Slip, trip and falls, if they occur on a premises owned by someone other than your employer. Accidents caused by delivery services or outside contractors who happen to be on your employer’s premises. 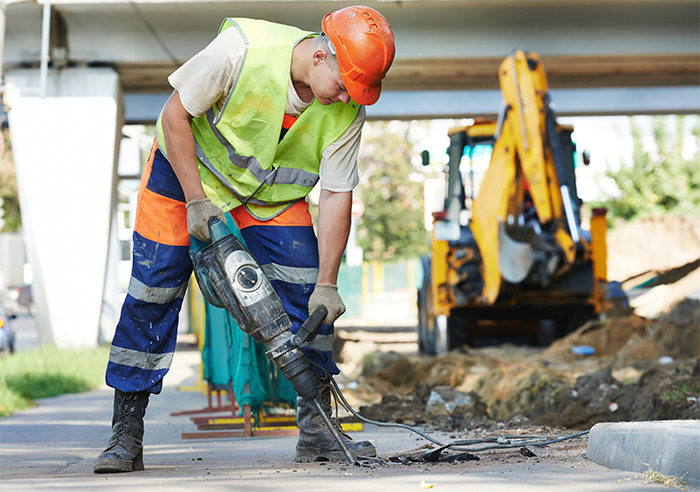 Accidents caused by machinery sold or maintained by an outside contractor. Multi-employer work sites, such as construction sites, where you are injured due to the negligence of someone not employed by your employer. The third party cases, unlike workers’ compensation matters, allow recovery of non-economic damages, the biggest one being pain and suffering. If you have a work injury, you should always consider the possibility that there may be a third party claim as well. If you have been injured at work and would like to discuss third party claim possibilities, please contact us for a free case evaluation.